Green Receipt Book: $165.00 (1125 invoices - 5 books with 225 invoices each). 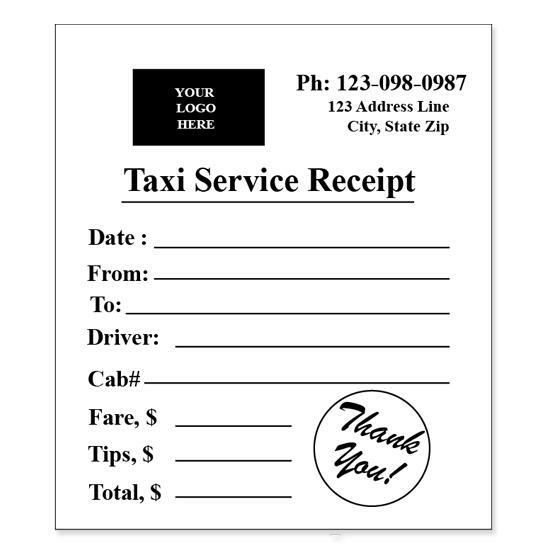 Paper Type: Carbonless forms pre-printed with green ink color. 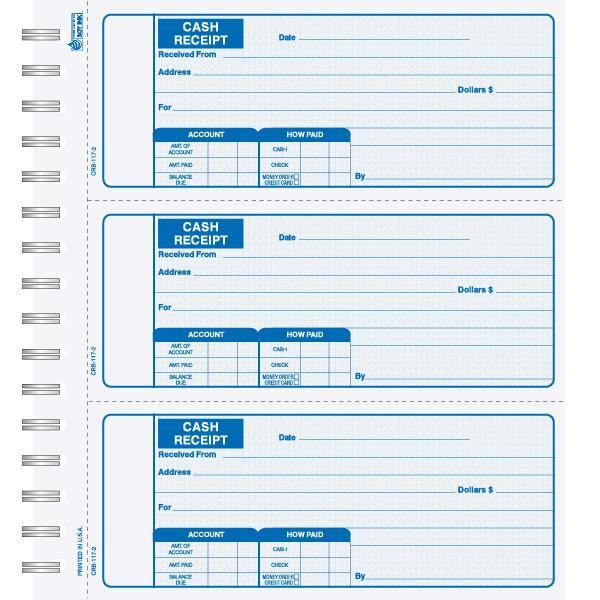 Overall Size: 8 1/4" x 7 1/2"
Receipt Size: each receipt size is 2 3/4" x 6 3/4"
These are great for rent receipt, insurance, reatil stores, flower shop, landscaping and other businesses. Order online or give us a call if yur have any questions. 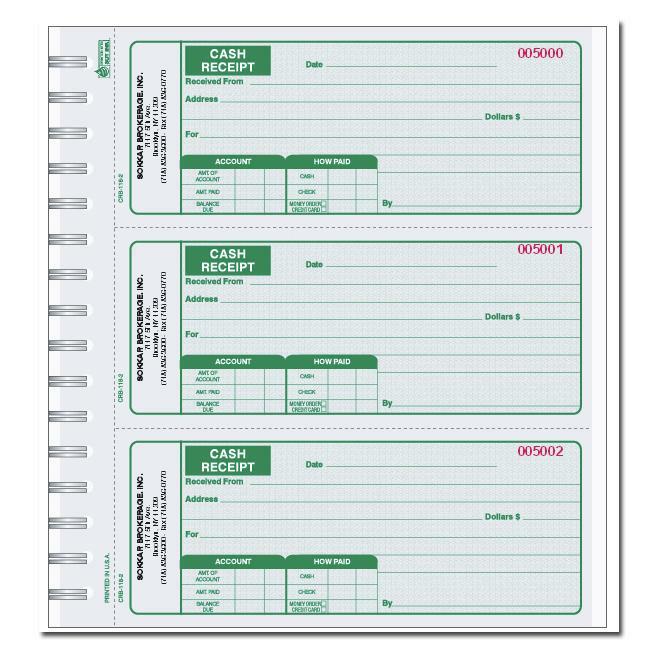 1-800-492-1218.
receipt book pre printed in green ink color. Order in 2 or 3 parts carrbonless printing. 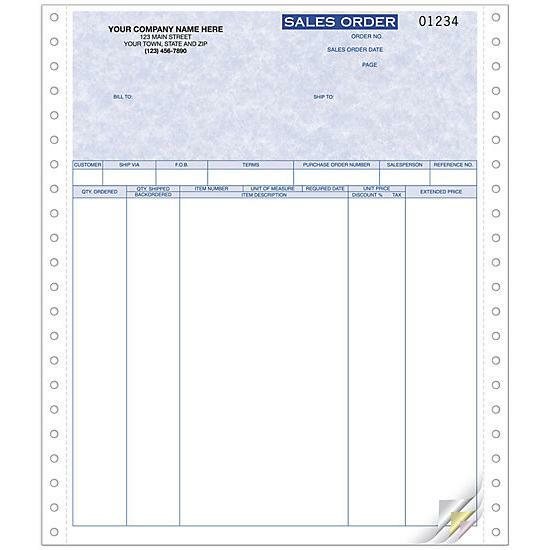 This invoice can be used for cash sales, use it to record details of the sale. We can add a stock logo or uload your own logo.